Thank you for taking an interest in volunteering at the Bat Hospital. 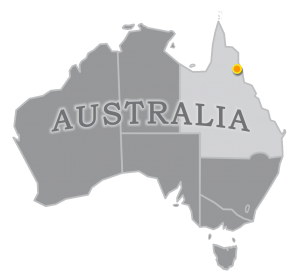 We are in a very safe part of the world in rural tropical north Queensland, and easily accessed by international flights into Cairns. Two World Heritage areas are at our doorstep – the Great Barrier Reef and Wet Tropics Rainforest – so take some time before or after volunteering to look around. Unfortunately both areas are at risk from climate change, let a couple of animated flying foxes tell you all about climate change! Please read this thoroughly as it will answer most of your questions. Send us your application form as soon as you can.